Vinhomes Central Park condominium, was inspired by the famous-world Central Park in New York, was invested by Vingroup and contains the most luxurious apartments in Vietnam. 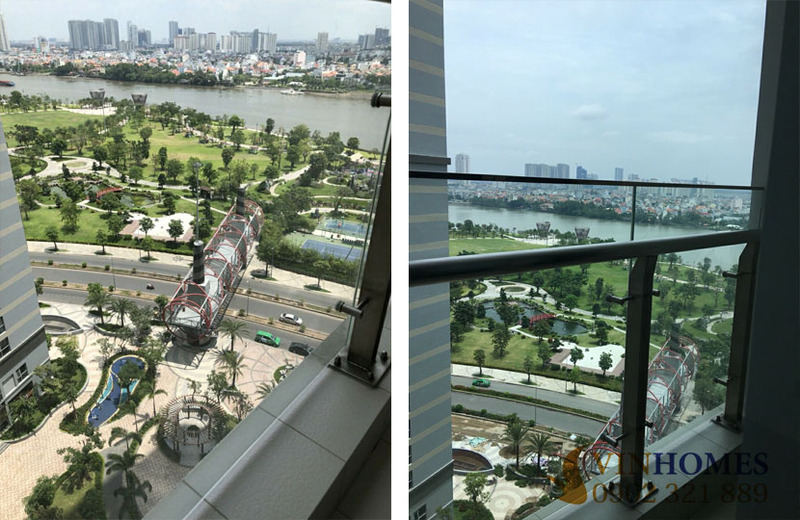 Apartment for sale has an excellent location in Vinhomes Central Park condominium, opposite to the romantic Saigon river and Central Park – is known as “green lung” of Ho Chi Minh city. The Vinhomes Central Park apartment has total area of 89.9 sqm on 20th floor of The Park 2 building including 2 bedrooms, 2 bathrooms, living room, kitchen and large balcony. The apartment is designed delicately without furniture. It is only equipped with some basic fixtures such as curtains, air conditioner ... Therefore, the current sale price is only 5.100.000.000 VND. 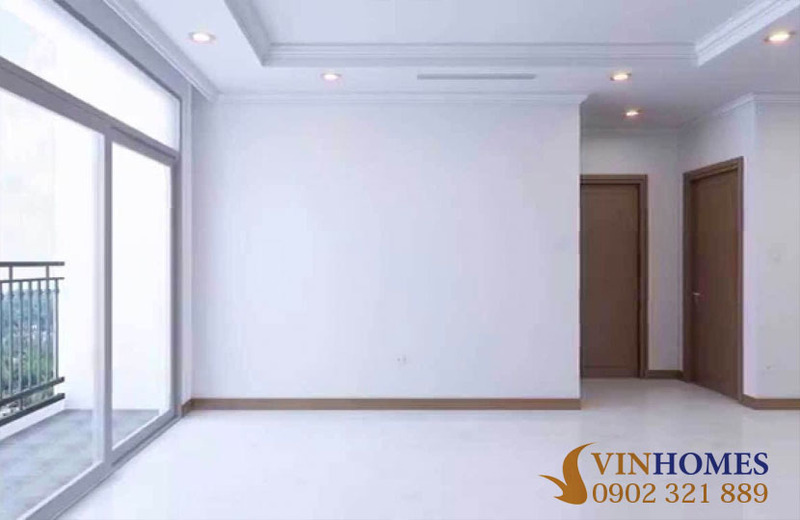 If you are interested in Vinhomes Central Park apartment above as we describe, please feel free to contact us immediately for further information and visiting. You will be consulted quickly and effectively by leading of real estate professionals.